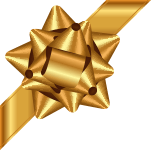 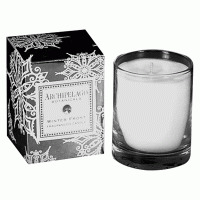 Archipelago Winter Frost is a limited edition collection from Archipelago Botanicals Holiday 2014 collection featuring a fresh blend of White Birch and Wintergreens and comes in a crystal jeweled box. 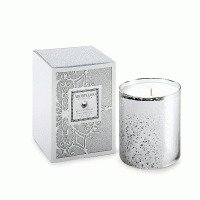 With metallic silver peeking dramatically out of laser cut snowflakes, it's a great gift to delight any fragrance lover and warm their home during the chilliest of months. 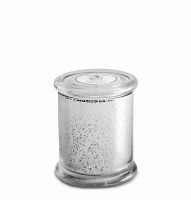 Dimensions: 3" tall x 2.75"
Great Candles | Very Less Pricing!! 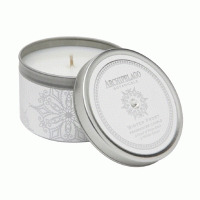 This candle simply the best scent candle, I am very happy with it's long lasting. 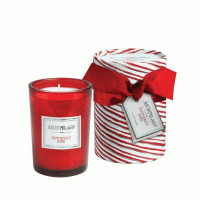 Awesome enchanting fragrance!